If you can’t quite handle the most pungent of blue cheeses, gorgonzola dolce could be an appetizing alternative – so here’s everything you need to know about the milder version of one of Italy’s most famous cheeses. How is gorgonzola dolce made? What does gorgonzola dolce look and taste like? What is the difference between dolce and piccante? How do we eat gorgonzola? 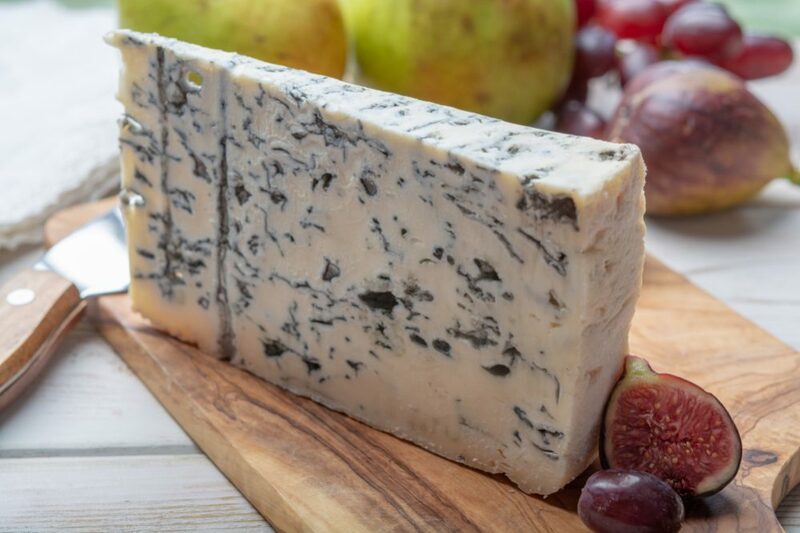 Any self-respecting fan of blue cheese will certainly have heard of gorgonzola – along with a couple of other renowned blues like roquefort and stilton, it must rank among the most famous blue cheeses in the world. However, what perhaps fewer people are aware of is that there are two main types of gorgonzola – dolce and piccante – and they are quite distinct from each other. Dolce is an Italian word that is usually translated into English as “sweet” – in fact, dolce is also the word used for “dessert” in Italian. For this reason, you may sometimes see gorgonzola dolce referred to as “sweet gorgonzola”, but this is actually something of a mistranslation. In Italian, the word dolce can also mean something like “mild” or “gentle”, and with gorgonzola dolce, this is the meaning that is intended. It is milder and gentler than the piccante (“spicy”) version, which is sometimes also referred to as gorgonzola naturale, “natural gorgonzola”, or gorgonzola montagna, “mountain gorgonzola”, a stronger, more rustic cheese. 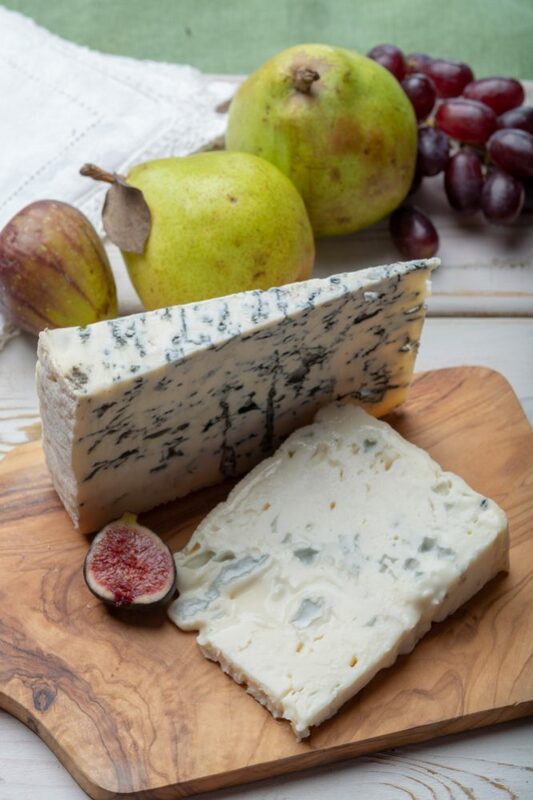 Gorgonzola dolce was developed in response to the demand for a milder, less pungent blue cheese, but much of the process for making the two cheeses is quite similar. Before we go on to look in more detail at gorgonzola dolce in particular, let’s have a quick look at the shared history and origins of the gorgonzola cheeses. Gorgonzola is a very old cheese that has been produced at least since the 12th century. It takes its name from the town of Gorgonzola near Milan in the Lombardy region of northern Italy, although there is some debate over whether the cheese was really first made there. Gorgonzola now boasts both the European Union’s Protected Designation of Origin accreditation and Italy’s equivalent denominazione di origine controllata, meaning its production is subject to strict regulations. It must be made from the pasteurized milk of cows from Italy’s Piedmont and Lombardy Regions and can only be made in the provinces of Novara, Bergamo, Brescia, Como, Cremona, Cuneo, Lecco, Lodi, Mila, Pavia, Varese, Verbano-Cusio-Ossola and Vercelli. It can also be produced in certain specified comuni located within a limited area of the province of Alessandria. As we have already mentioned, gorgonzola has a history that stretches back many centuries. 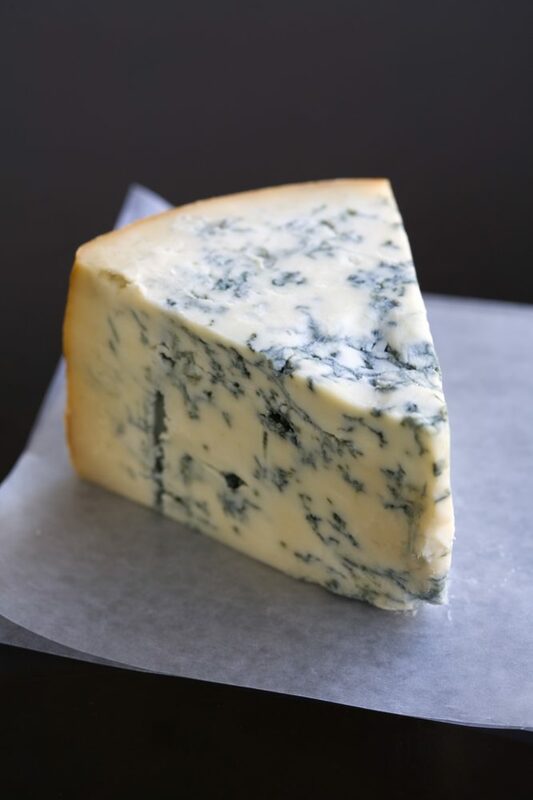 In fact, it is one of the oldest blue cheeses in the world and was already being made as far back as the 9th century – although the distinctive blue mold didn’t emerge until the 11th century. The fertile region of northern Italy where gorgonzola originates is home to an incredibly rich variety of high-quality cheeses, largely due to the fact that the area has been a center of dairy production for many hundreds of years. Back in the 11th century, seasonal movement of livestock saw herders bring their cattle down from the higher regions for winter grazing each year before taking them back up into the mountains again in the spring. During these long bi-annual migrations, it was necessary to stop to milk the cows in towns along the way, and one of the stops for the herds was the small town of Gorgonzola. This meant that twice a year, the town had an overabundance of fresh milk, far more than could be consumed, and the solution was to turn it into cheese. The traditional procedure involved two milkings, one in the evening and one in the morning. The curds from the evening milking were hung up to dry overnight, and the following morning, the curds from the second milking were added. The resulting cheese was then left to mature in local caves, where the Penicillium glaucum mold occurs naturally. The result of the combination of mixing the previous night’s curds with the fresh morning curds and the presence of the naturally-occurring strain of mold was a cheese that became blue naturally through the aging process. Over the years and centuries, this cheese developed into the gorgonzola we know today. 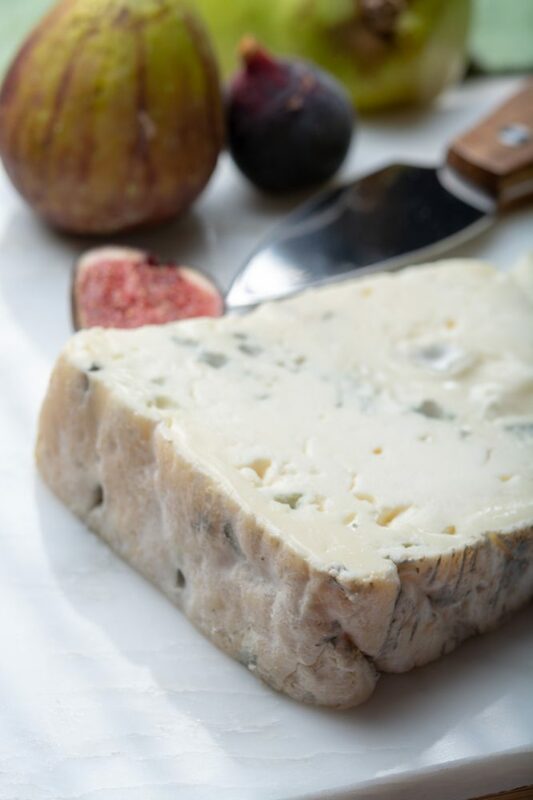 There is a more romantic version of the story of the discovery of gorgonzola – romantic both in the sense of charming and fanciful as well as in the sense of being related to love. As the story goes, a young farmer who had just hung up the curds from the evening milking found himself distracted by a local girl. When he returned the next morning and realized he had left the curds out all night, he quickly mixed them in with the fresh morning curds to avoid getting into trouble. Later, when it was time to eat the cheese, it had turned blue – and on tasting it, they realized that, far from being spoiled, it was actually quite delicious to eat. How much truth there is to this tale is debatable, but it adds some color to the story of how gorgonzola was born. Gorgonzola piccante is the stronger, riper version of the cheese, but it can be a little overpowering for some palates, and the milder dolce version may be a more suitable substitute. Both versions are made with the same cow’s milk in the same regions of northern Italy, but one of the main differences is the length of time the cheese is left to mature. While piccante is matured for at least three months but sometimes for up to six months or more, dolce is matured for around 50 days to two months. The type of mold used is also different. Although some modern gorgonzola piccante is still made with the original Penicillium glaucum, much is now made with Penicillium roqueforti, the same strain that is used in roquefort cheese. However, all gorgonzola dolce is made with the glaucum strain, the less intense of the two. 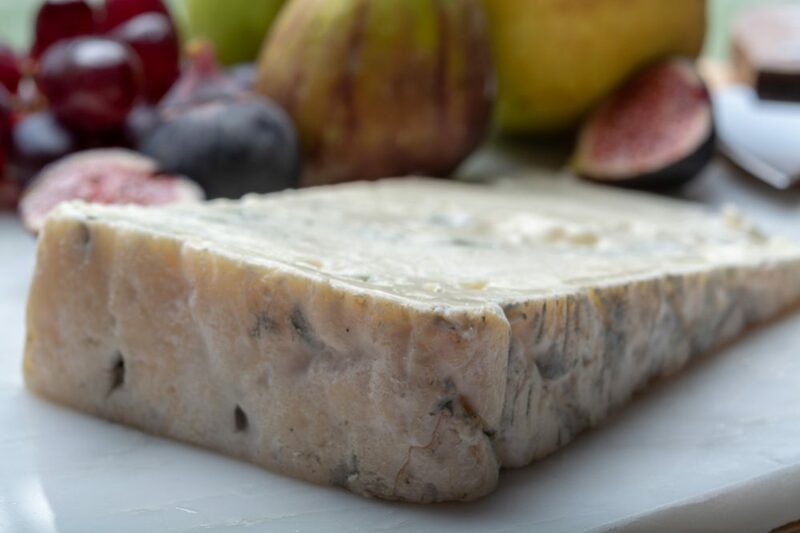 Traditionally, gorgonzola was left in caves to mature and turn blue for up to a year or more. However, the process is now greatly accelerated by piercing the cheese with steel needles around four weeks into maturation. 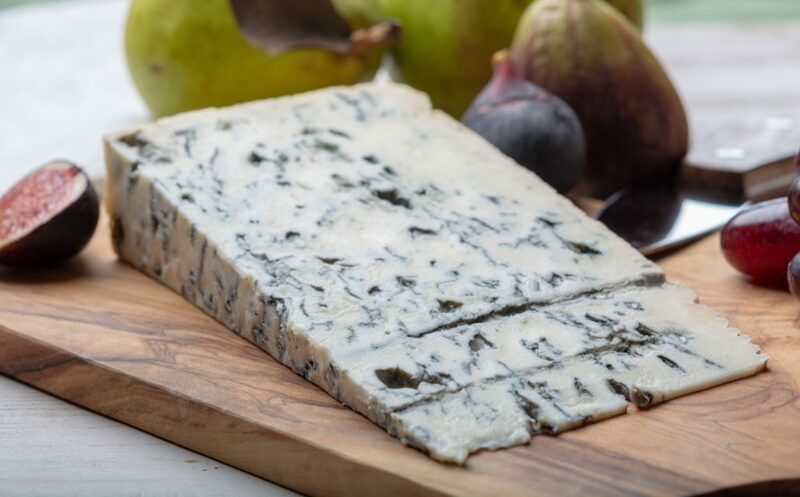 This allows air to enter, encouraging the mold to grow and creating the distinctive blue veins of mold we now associate with modern gorgonzola. 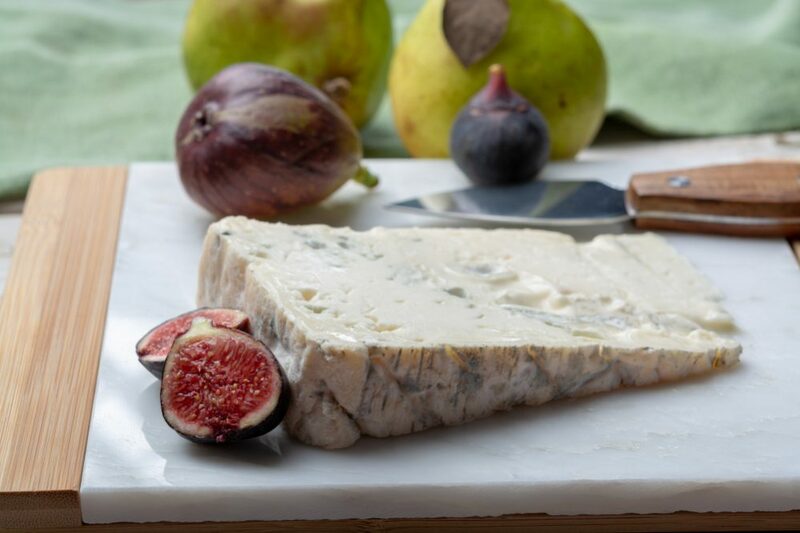 Gorgonzola dolce is described as a soft, artisanal-style blue-veined cheese. It features a creamy texture and a natural, inedible rind. It has a buttery, creamy, mild and slightly sweet flavor that is not overpowering and may display notes of sour cream with a lactic tang. It has a mild, milky aroma and is white or pale yellow in color. It is creamy and moist in texture rather than being firm or crumbly. Gorgonzola piccante is markedly different from its milder cousin. Although it is made in the same region from the same milk and according to much the same recipe, the different strain of mold commonly added along with the longer aging process delivers quite a different result. It has a pale yellow color and a creamy flavor that is much stronger and more pronounced than the dolce version. It also has a much more pungent, spicy aroma. The texture is firmer and more compact than gorgonzola dolce and is crumbly rather than moist. This is a much more intense cheese with a much more powerful bite that will appeal to those who have developed a taste for stronger blues rather than the milder flavors of a gorgonzola dolce. 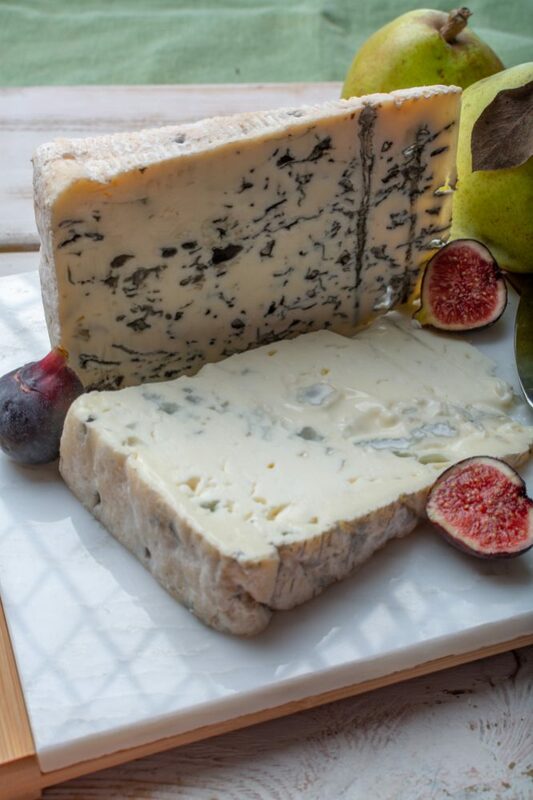 Both versions of gorgonzola can be used in many of the same dishes – it’s very much down to personal preference. If you prefer a stronger blue, go for piccante, but if you find these kinds of flavors overpowering, opt for the dolce. Both kinds of gorgonzola are delicious on pizza – it is one of the traditional cheeses found on a quattro formaggi (four cheese) pizza. In Italy in its region of origin, gorgonzola is commonly used in risottos and can often be found paired with polenta. It is also eaten with pasta – usually with short pasta like penne rather than something like spaghetti. If eating with pasta, gorgonzola piccante would potentially be a better choice to sprinkle over the top of a finished dish while the dolce version might work better when cooked into a blue cheese sauce. 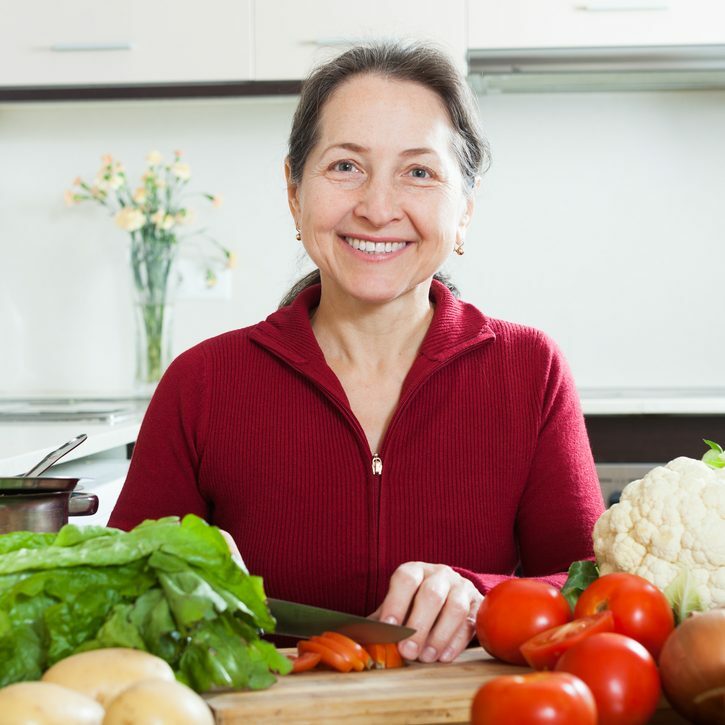 Finally, either version could be incorporated into a salad to give it an extra element of creativeness along with a lively tang. For anyone who loves blue cheese, gorgonzola is likely to be a regular feature on menus, or if not, at least a welcome occasional treat. For those who can’t quite stomach a pungent gorgonzola piccante, a gorgonzola dolce is an obvious milder substitute.